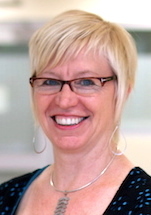 Professor Catherine Dean is a researcher and educator in neurological physiotherapy. In May 2011 she joined Macquarie University as the inaugural Director of the Doctor of Physiotherapy Program and since 2012 has been the Head of the Department of Health Professions. Her research interests are developing and testing of rehabilitation strategies to increase activity and participation after stroke, translating evidence into practice and clinical education. Associate Professor Hush is a physiotherapy researcher and educator with clinical expertise in the management of chronic pain. Her primary research interest is to understand the neurobiological mechanisms involved in the development of chronic pain to inform the development of better treatments. She has conducted research in various aspects of back pain and neck pain, including prognosis, prevalence, outcomes, sleep, and pain neuroscience. 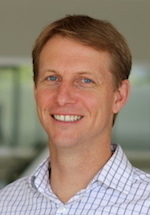 Associate Professor Mark Hancock is a physiotherapist with research expertise in the diagnosis and management of back pain. Mark is currently involved in a range of clinical studies investigating physical and pharmaceutical treatments for back pain and sciatica as well as studies to better understand the causes and risk factors for back pain. Mark is collaborating closely with Professor Magnussen to investigate the use of imaging in diagnosis and management of back pain. Dr Blake Dear is a Postdoctoral Research Fellow and Clinical Psychologist working at the eCentreClinic. Blake completed his postgraduate Masters training at the University of Western Sydney in 2007, and later completed his PhD in 2010. 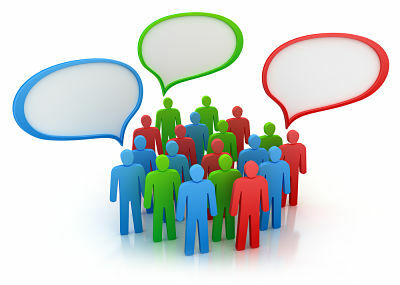 Since 2010, Blake has conducted research projects evaluating new interventions for a range of common mental disorders for different age and ethnic groups. He has a particular interest in the development and evaluation of trans-diagnostic treatment of internalizing disorders, as well as treatment programs for people with chronic physical conditions, especially chronic pain. Blake also has an interest in the role, measurement and modification of pain-related cognitive processing biases. Professor Nick Titov is a ClinicalPsychologist with clinical research interests in improving the emotional health of pople with health conditions, anxiety disorders, and depression. Nick is Project Director of the MindSpot Clinic, a large publically funded mental health service that provides internet-delivered assessment and treatment to people with anxiety disorders and depression. Nick is also Co-Director of the eCentre Clinic, and has published extensively on the development and delivery of internet-delivered psychological treatments. Professor Magnussen qualified in Medicine and then went on to complete a PhD in Nuclear Medicine and Biomedical Engineering at UNSW. John qualified in Radiology from RPAH in 2002, where he worked both in diagnostic and interventional radiology, and was the Director of Research. 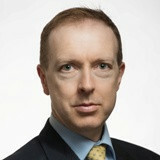 He is a Partner in Specialist Magnetic Resonance Imaging and has completed advanced training in CT Coronary Angiography. John has presented at numerous international meetings in basic science and clinical research and is the visiting Professor of Radiology at Macquarie University. He has a proven ability to bring medical imaging techniques to bear in new and unconventional applications as well as support research work in other fields including asthma research, hearing and balance disorders, musculoskeletal abnormalities and also cancer research.